Rockview Bed & Breakfast accommodation is ideally located in the heart of Kinsale town centre. The B&B is within minutes walking distance of Kinsale’s central restaurants, cafés, pubs, and many historical buildings. It is also conveniently close to Kinsale Harbour where you can enjoy sailing, whale watching trips, and angling. Rockview has all the facilities you would expect from a well established Bed and Breakfast in the heart of a busy tourism town, they also provide free Wifi to all guests and have a garden for guests to relax in and enjoy in the fine weather. 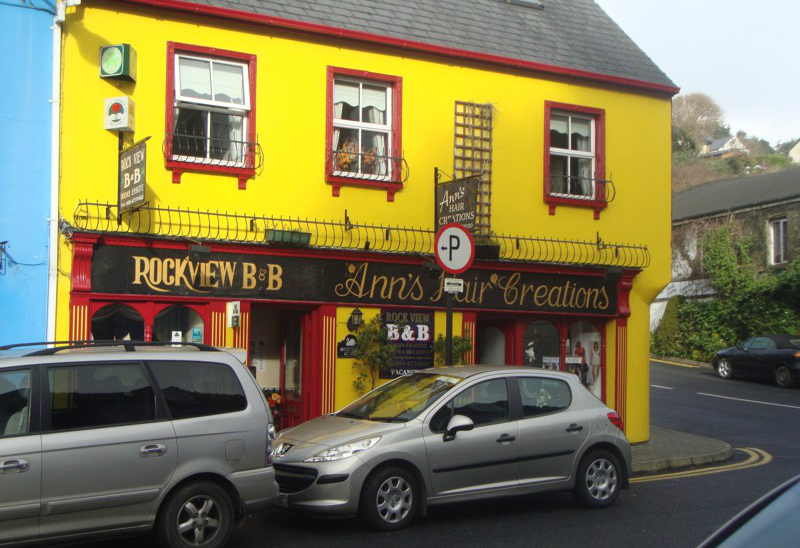 Rockview Bed & Breakfast is approved by the Irish Tourism Board and Family Homes of Ireland and has been owned and operated by proprietors Brian and Ann McCarthy for over twenty years ensuring each guest receives a warm welcome on arrival.